Lynn joined Hobart Financial Group in 2016. As Operations Manager and Client Service Specialist, Lynn is responsible for day-to-day operations, processing new business, service for existing clients, coordinating marketing events, and offering exceptional client services for the Holland Team. 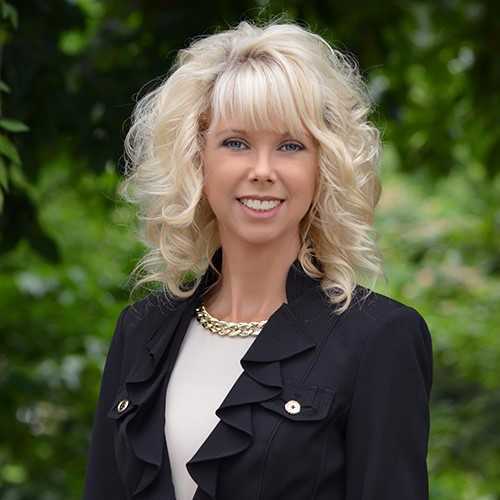 Lynn earned a Masters in Business Administration from Strayer University and is a graduate of Wingate University with a Bachelor of Science Degree in Communications. Lynn has used her excellent administrative and communication skills in a variety of settings, including non-profit service organizations, before transitioning into wealth management. She has volunteered in servant and leadership roles within the community, local schools and church. Lynn’s passion lies in building strong relationships with clients, listening to their individual needs and concerns, and gaining their trust to ensure they are receiving the absolute highest standards in client services. Lynn and her husband live in Mooresville and have been blessed with the privilege of raising two beautiful daughters who are now both in college. While much of Lynn’s time is spent at her daughters’ colleges supporting their activities, she also enjoys spending time with family and will find any excuse to take a trip to the beach!